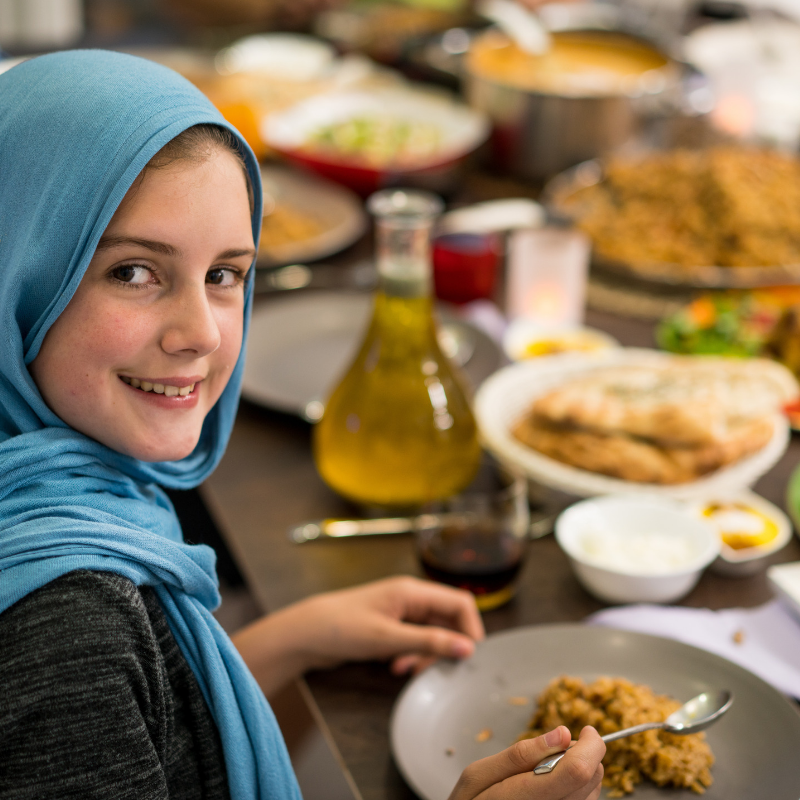 Refugee stories, secret recipes and dinner. "After a sell-out season in 2018, "Refugee stories..." is sure to be a hit in 2019! This event is "a true ice breaker for those who have had little experience with asylum seekers." GLAM ADELAIDE. This is a unique opportunity to be treated to a three course home cooked meal while sharing stories of the host's brave journey to Australia as a refugee." Please email eilish@welcometoaustralia.org.au with dietary requirements. Welcome to Australia exists to engage everyday Australians in the task of cultivating a culture of welcome in our nation through the facilitation of a variety of programs, including the Welcome Centre at Bowden, where this event will take place.The Australia we love is known for its diversity, compassion, generosity and commitment to giving all people a fair go. This event may contain distressing stories about our host's journey as a refugee, audiences should be aware of this before purchasing tickets.